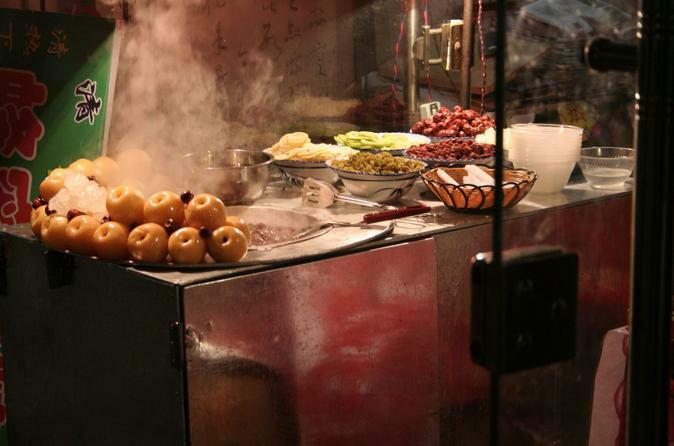 This 3-hour walking tour of downtown Xi’an will surely whet your appetite and satisfy any cravings you may have! Taste ten different kinds of local delicacies and enjoy a wide variety of authentic Chinese dishes on this gourmet tour. 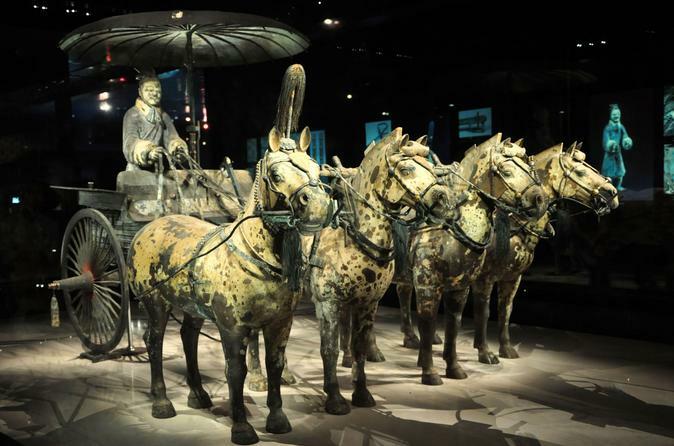 Xi'an Highlights Day Tour will take you to Terracotta Warriors and Horses Museum along with other popular destinations in Xi'an. Terracotta Warriors is a form of funerary art buried with the emperor in 210–209 BC and they were made to protect the emperor in his afterlife. These terracotta figures are life-sized and vary in height, uniform, and hairstyle in accordance with rank. Make the most of your time in Xi’an and enjoy this full-day experience of Xi’an’s top sites and activities with your own private guide and driver. On this private tour, visit the world-renowned terracotta warriors and admire the city’s historical architecture on a walk along the ancient city wall. Experience the bustling street culture of the Muslim Quarter and visit the Great Mosque. Your tour has been customized to make sure you get the best experience of Xi’an. This small-group tour will be a feast for your senses as your guide introduces you Xi'an's most popular cultural experiences. Learn about one of China’s greatest archaeological finds on a guided tour of the Terracotta Warriors and Emperor Qin’s mausoleum. Then dine on a mouthwatering banquet of dumplings and Chinese appetizers while enjoying an excellent display of Chinese culture during the Tang Dynasty Music and Dance Show. 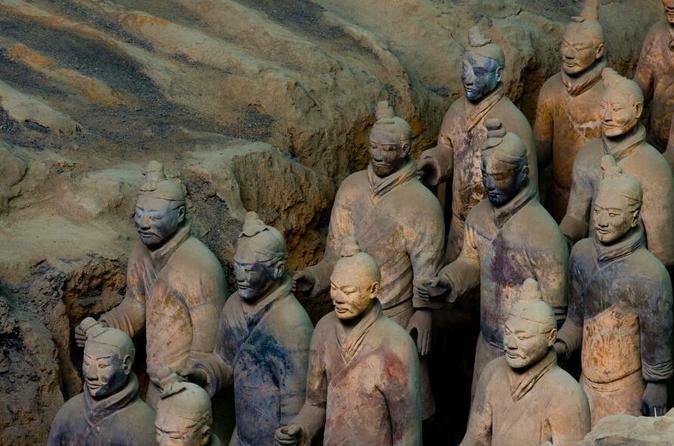 Enjoy an immersive Chinese cultural experience on this private day tour in Xi'an, including the UNESCO World Heritage-listed Terracotta Warriors. With your knowledgeable guide, you’ll also visit Big Wild Goose Pagoda, a symbol of the city’s long history that serves as a holy place for Buddhists. 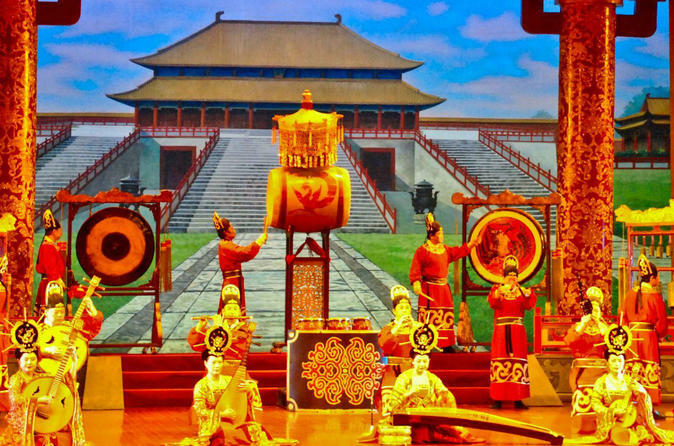 In the early evening, delight in a spread of authentic Chinese dumplings while watching a Tang Dynasty show, combining beautiful poetry, dance, music and stunning choreography and costumes to portray China’s rich past. Round-trip hotel transport with a private driver is included. There’s no better way to immerse yourself in local Xi’an culture than taking a small-group cooking class! Whether you’re a beginner cook or an expert chef, this fun and informative cooking course will get you sautéing, stir-frying and steaming the way the locals do. 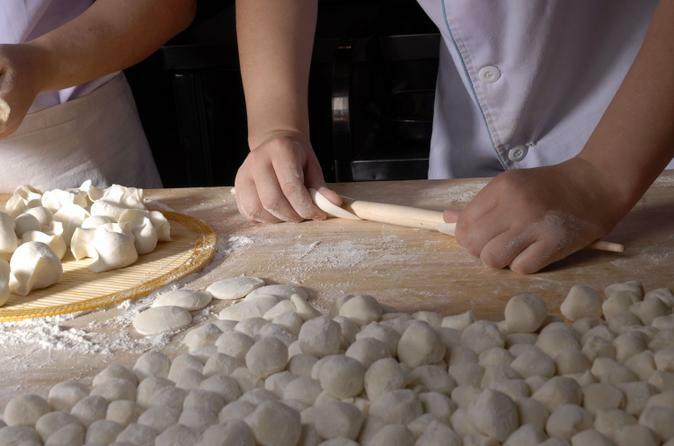 Don’t miss this opportunity to learn how to cook traditional Chinese favorites, including dumplings! Visit the two most popular historical sites of Xi’an on this full-day tour of the ancient city wall and the Terracotta Warriors. 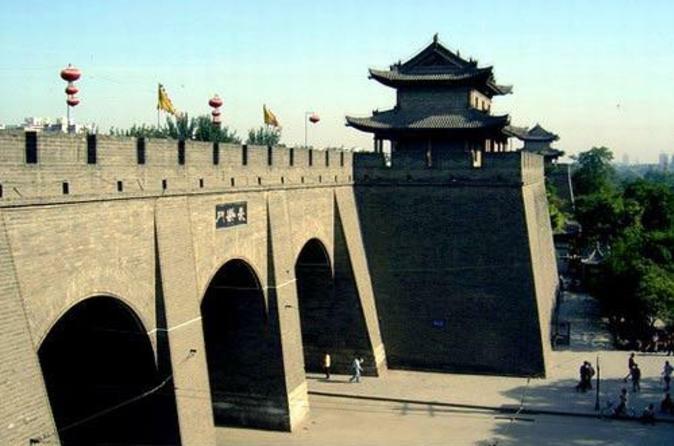 Explore Xi’an’s old city wall, both on foot and on a bike, as your guide leads you around its different sites. 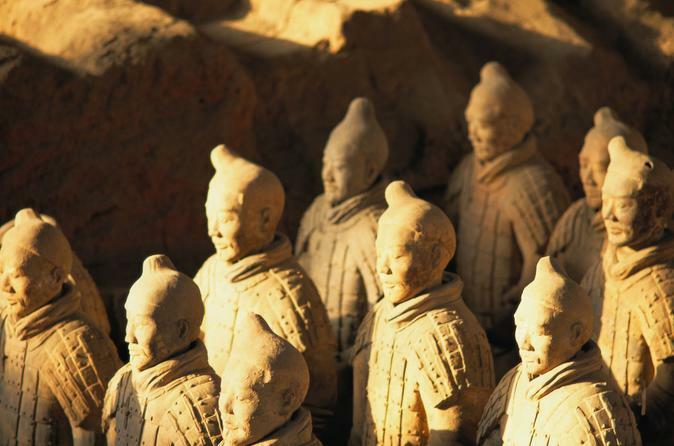 Then visit the World Heritage-listed Terracotta Warriors of Emperor Qin, the first emperor of China. This historical tour also includes a home-cooked meal at a local family’s home.